If you or a relative are housebound and unable to visit one of our practices, we can provide a home visit service. This allows you to have your eyes examined by one of our experienced optometrists in the comfort of your own home. At Flint & Partners Optometrists we provide only the highest standards of clinical care. 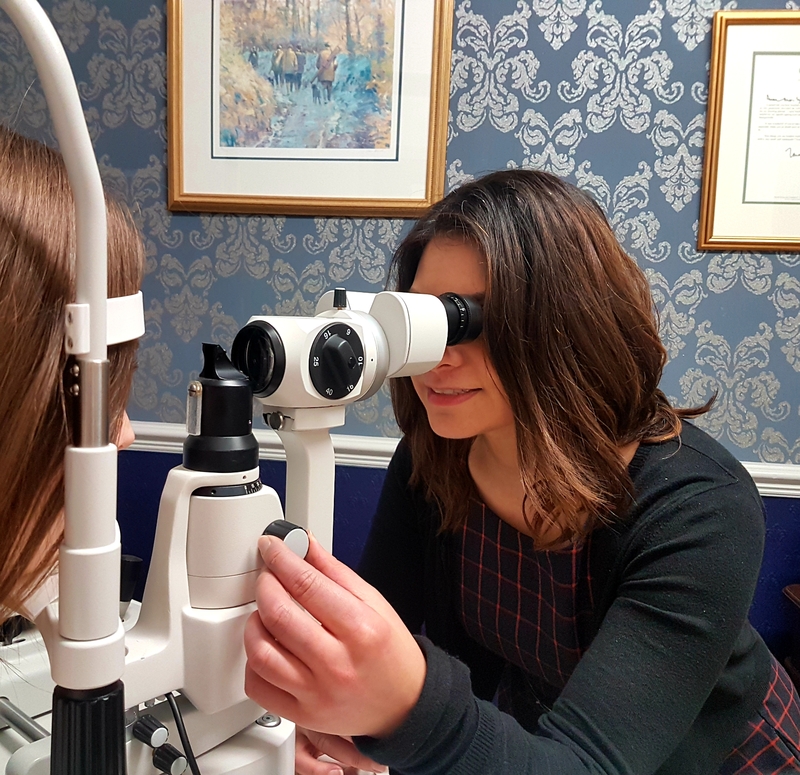 All our optometrists are fully qualified and members or fellows of the British College of Optometrists and regularly attend further training. 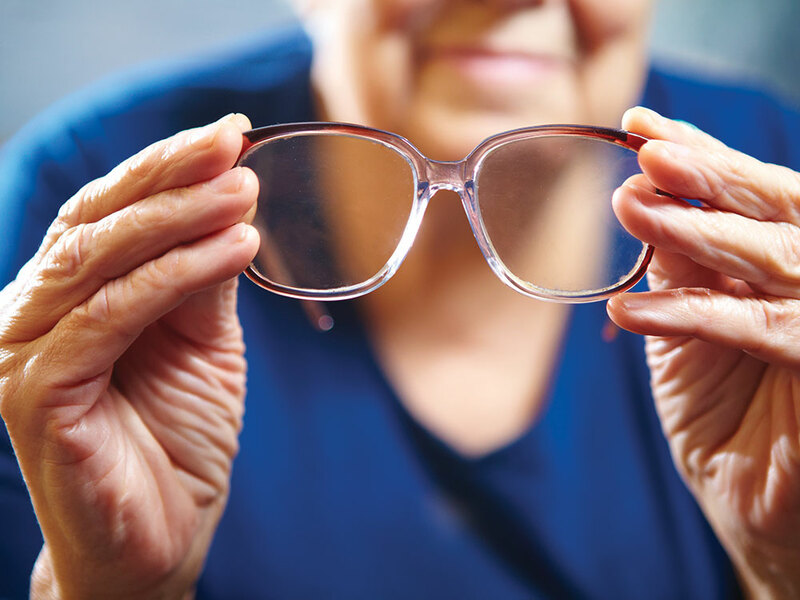 Domiciliary visits are for people who are genuinely housebound or have difficulty attending an opticians practice due to mobility or health problems. It is always a good idea to have a family member, friend or carer with you when the optometrist comes to visit. How much do I have to pay for the home visit? If you are 60 or over and unable to leave home on your own, you qualify for a free NHS eye examination and will not have to pay anything for your home visit. 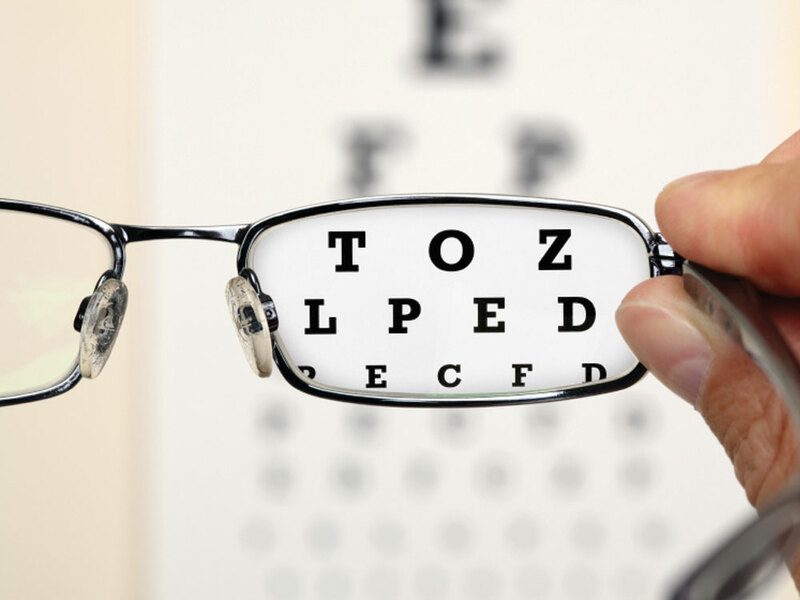 If you are under 60, you may still be entitled to a free eye test, but this depends on your circumstances. What sort of eye test is it? Our optometrist will have all the necessary equipment to carry out a full sight test, including eye health checks, eye pressure and what spectacles you need. Can I have my Diabetes screening done at home? Unfortunately no, this can only be done in practice with the screening camera. Will I be able to choose spectacles ? If you require spectacles we can supply these for you with prices to suit everyone. We carry a wide range of frames from budget to stylish designer, and can help you choose the right style for you with professional advice on lenses. How will I receive my spectacles ? Each pair of spectacles is a bespoke item, made especially for you and once ready you will receive a telephone call from our reception staff asking to arrange a further visit from the optometrist so they can come into your home and fit your spectacles.